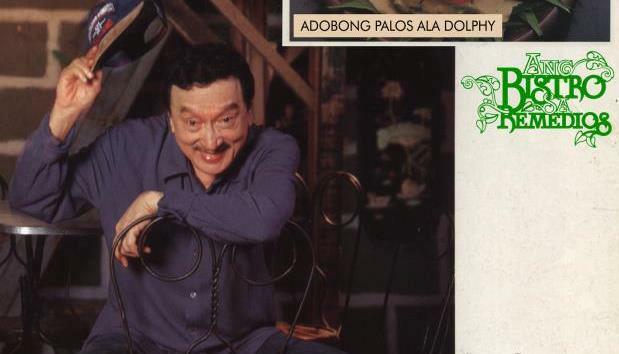 Today the whole Philippines observe the National Day of Remembrance in honor of Dolphy, The Comedy King of Philippine cinema. 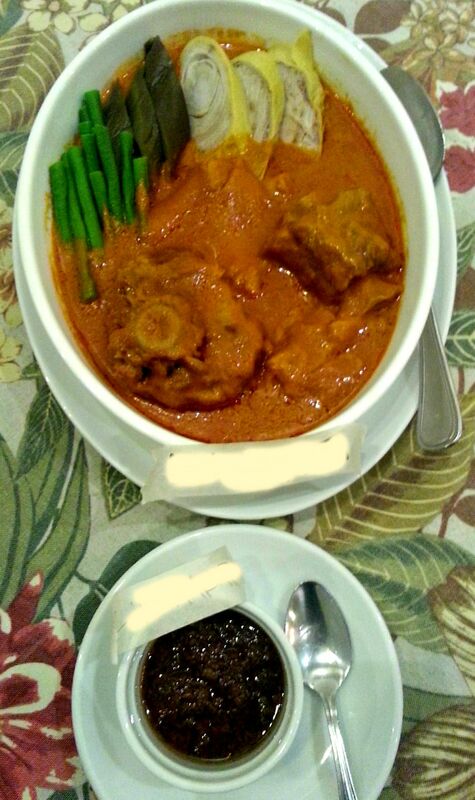 In today’s national observance, my lunch is Munggo Bean Soup (a thick green mung bean bisque with smoked fish flakes topped with pork cracklings); Sinuteng Baby Pusit (young squids sauted in olive oil with chunks of sliced garlic); and, a cup of jasmine rice as ordered from Bistro Remedios in Malate, which happens to be one of Dolphy’s favorite restaurants in the metro. Press this LINK, a news article in Manila Bulletin to support such claim. 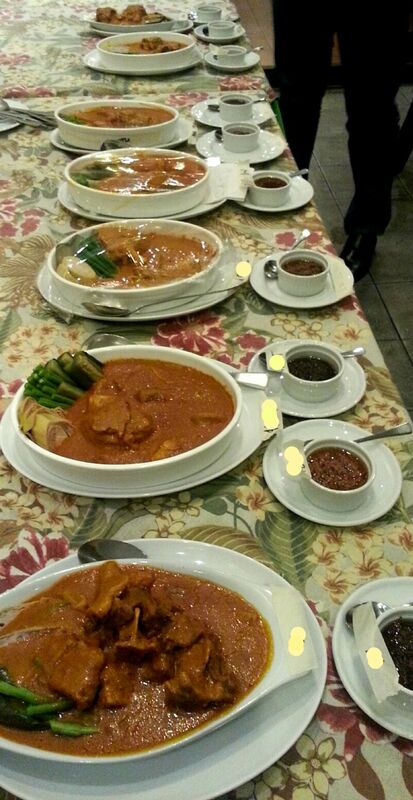 If you will try the dishes in Bistro Remedios, you will never wonder why the late Philippines’ King of Comedy often dined there. It’s yummy! What about you, what’s the tiny yet trivial thing you did today to commemorate the day’s national observance?